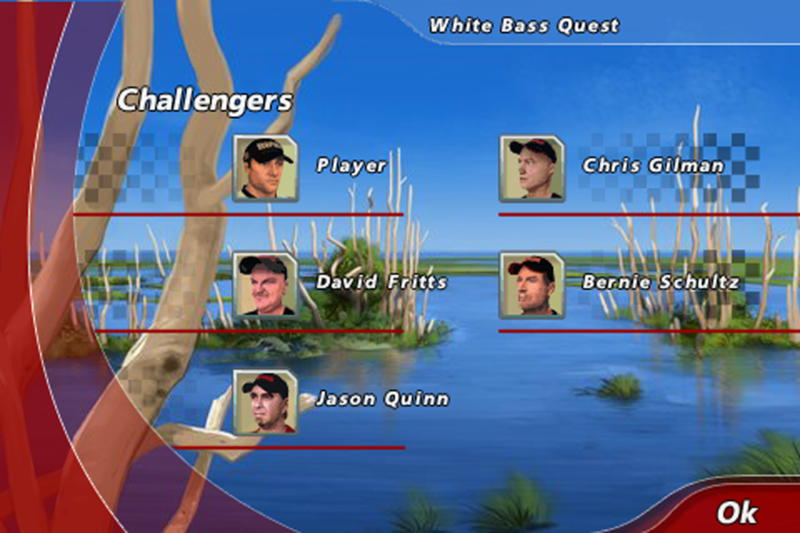 Compete against real life pro fishermen in authentic tournament action and prove you’re the best of the best! * Fully Integrated Motion and Touch Controls: Experience fishing action on the water with precise angling mechanics that allow you to feel the smooth precision of the cast, intensity of the strike and the struggle of the fight with unprecedented accuracy. Tilt, steer and touch to cast it, crank it and set the hook! * Authentic Pro Experience: Use the same tools the pros use including an unequaled assortment of Rapala® lures and licensed equipment and gear to fish for 20 trophy species of fish. * Exciting Tournament Action: Experience pro tournament action as you compete against the Rapala® pro staff in over 25 tournament-style events. * “Sports TV” Presentation: Announcer commentary, live updates, cinematics and heart-pounding final weigh-ins. 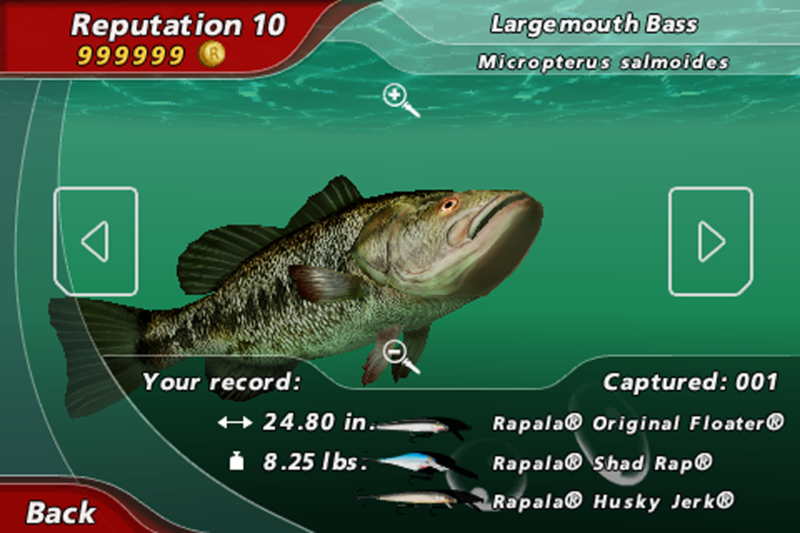 Be on the look-out for updates available for purchase in Fall 2010 that bring even more playable content and connectivity to Rapala Pro Bass Fishing! 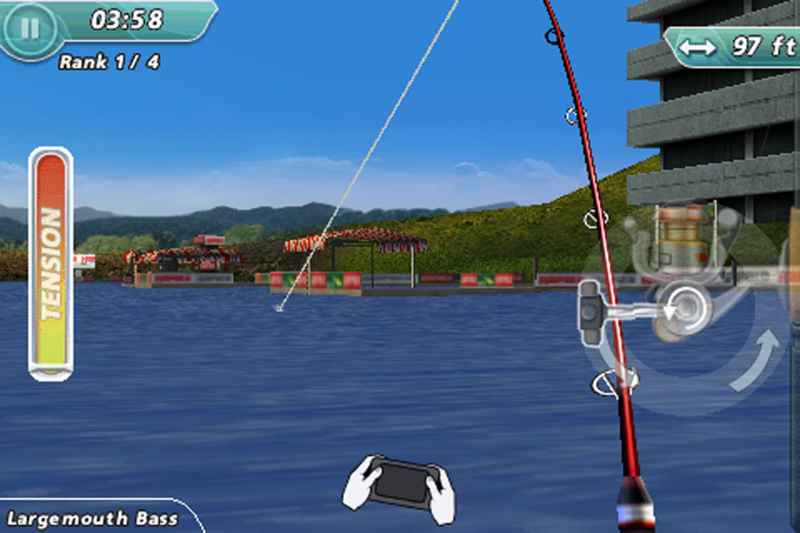 When you first enter Seasons mode or Free Fishing mode, on-screen tutorials will quickly guide you through how to find and catch fish. These tutorials can be read at any time by selecting Options in the Main Menu. 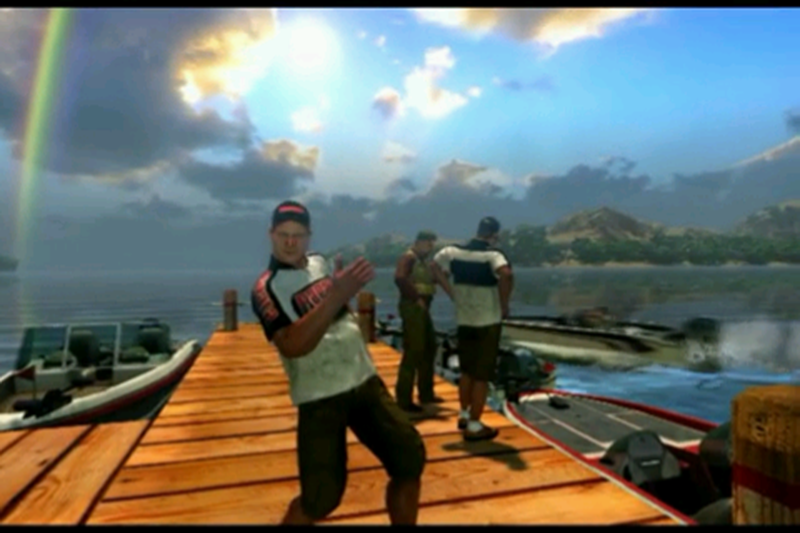 You can play Rapala® Pro Bass Fishing in English, French or German. 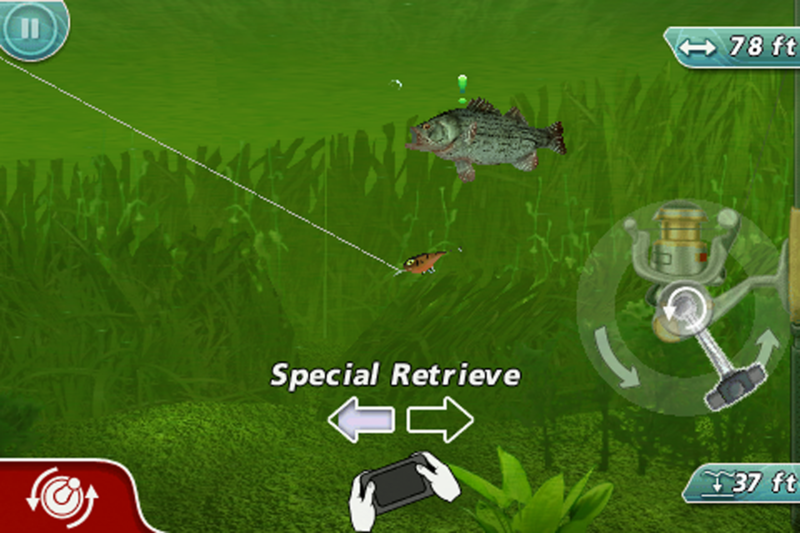 In support of our Rapala Pro Bass Fishing community, we have released a new update with more connectivity, features and fixes! *************** NEW CONTENT *************** 1) Arcade mode now available on iPhone (not just iPad)! 2) Online player vs. player matches via Game Center 3) New Leaderboards on Game Center 4) Downloadable content (via an in-app purchase) with new levels, gear and challenges ************* BUG FIXES ************* - We have fixed an issue causing a player's save to become corrupt when updating the app - NOTE! Unfortunately, previously corrupted saves cannot be fixed by installing this update - Many other fixes to various graphical, audio and gameplay bugs ------------ COMING SOON... Keep your eye open for more updates and more playable content!